All rights reserved. Without limiting the rights under copyright reserved above, no part of this publication may be reproduced without the author’s written permission, except in the case of brief quotations embodied in critical articles or reviews. 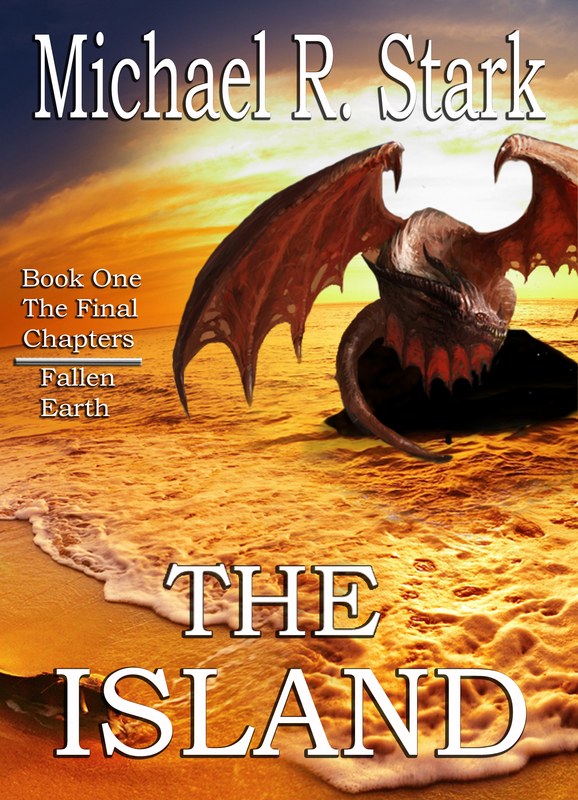 The Final Chapters brings The Island to a close. If you’ve not read the earlier parts, go grab the other four first. If you can’t find them, come visit me at http://www.michael-stark.com/ for a list of places where you can read most of them free.